Home » What Is Pink Noise? You’ve probably heard of white noise, but have you heard of pink noise? Like white noise, it can be played in the background to help muffle distracting noises, thus preventing sleep disturbance. Pink noise may also be a tool for enhancing memory. A paper published this year in Frontiers in Human Neuroscience found that pink noise might improve memory and sleep in older adults. 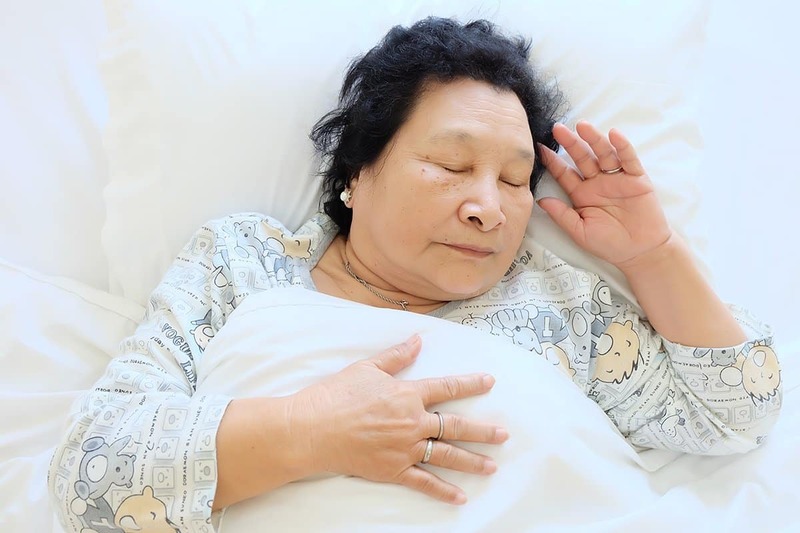 A research team including Phyllis Zee, professor of neurology at Northwestern University Feinberg School of Medicine, observed 13 adults over 60 as they spent two nights in a sleep lab. The participants took a memory test each night and went to sleep wearing headphones and an electrode cap. One night, the participants were exposed to short bursts of pink noise through their headphones, timed to match their sleep’s slow-wave oscillations. On the other night, the participants were not exposed to any noise. And each participant repeated the memory test both mornings. More research is needed to explore the relationship between pink noise, sleep, and memory. And there is no research comparing pink noise to white noise as of yet. If you’re interested in trying it out, websites and smartphone apps like Noisli and Simply Noise offer white noise, pink noise, and brown noise options.